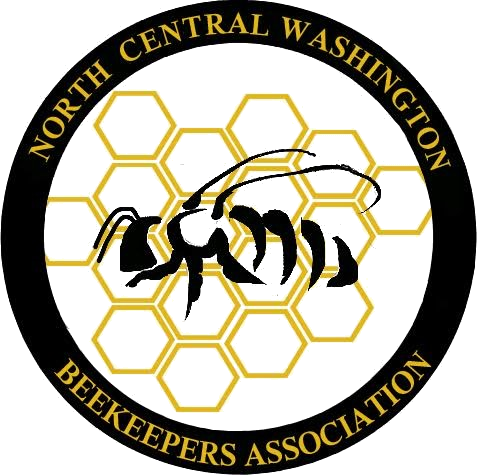 The following is a summary of what the club knows about rules and regulations regarding beekeeping in the Wenatchee Valley. Laws change from time to time, and we don’t always hear about it. Take this information as a suggestion, and check the laws directly for details. Cashmere: There doesn’t seem to be any rules on the books regarding bees. With Cashmere, this indicates it’s not OK.
Leavenworth: According to Leavenworth city ordinance 6.16.020: Prohibited animals. Chelan County: Bees aren’t listed as illegal as far as we know. Douglas County: We don’t see where bees are NOT allowed.